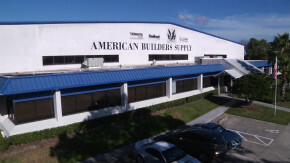 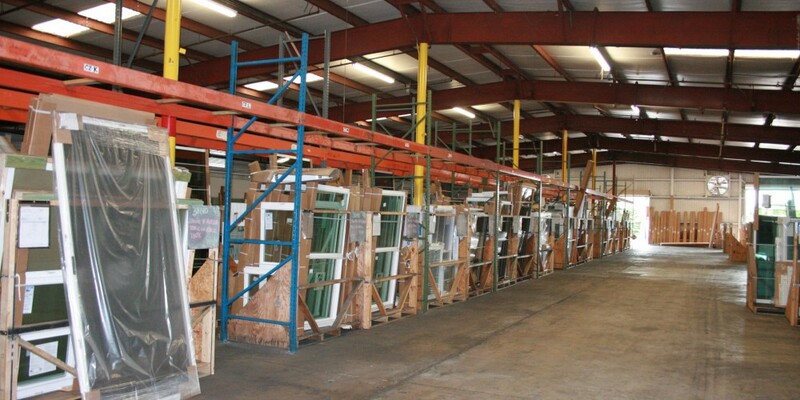 Offering a wide selection of the highest quality products from the leading manufacturers in the industry, American Builders Supply is Florida’s largest millwork supplier. 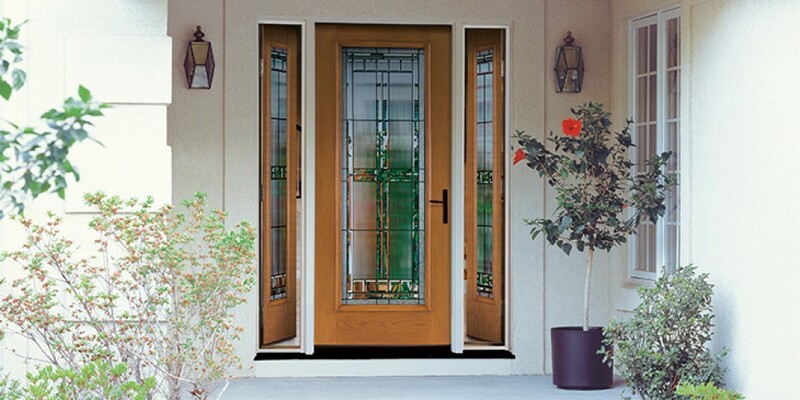 Whether solid wood or composites, our breadth of selection can meet your every need. 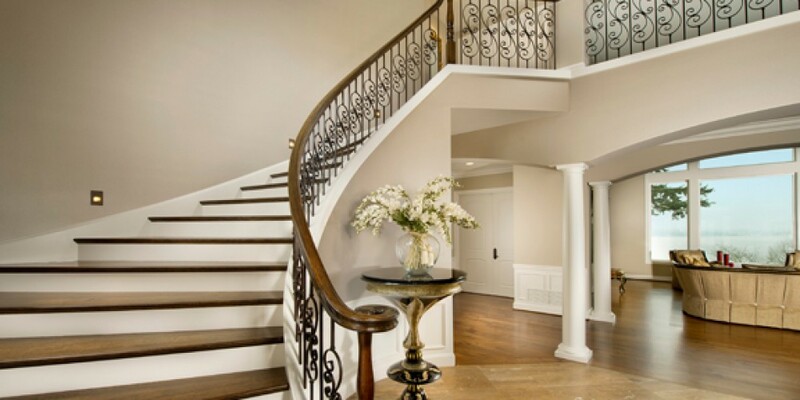 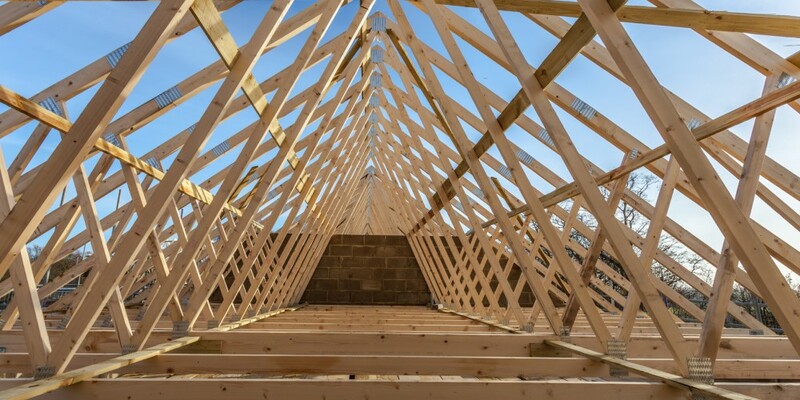 With available installation services from best in class finish carpenters, American Builders Supply is your full-service supplier.